B&M launches a brand new full of fun Harry Potter products collection. To all the Harry Potter enthusiasts, how many of you have been to B&M recently? Did you guys see all the new Harry Potter merchandise? Well, if you strolled around the stores, we're sure you loved all the brand new collections of the Harry Potter products launched by the retailer. And to those who have not been there, hurry up and schedule up a visit to the store as soon as possible cause honestly you're missing out a lot. Honestly how cute are those, especially the homeware? The wizardly universe of magic and all the great stuff in Harry Potter is obviously legendary. JK Rowling blessing the world with her magnificent work on the seven books since the late '90s is not just exquisite but remarkable. Following the succession of the book series, it was then immediately turned into an eight-film franchise, with spin-offs as the guide book titled 'Fantastic Beasts and Where to Find Them series'. After all these years, B&M decided to praise Rowling's most famous book and its characters by producing a number of Harry Potter themed merchandises. 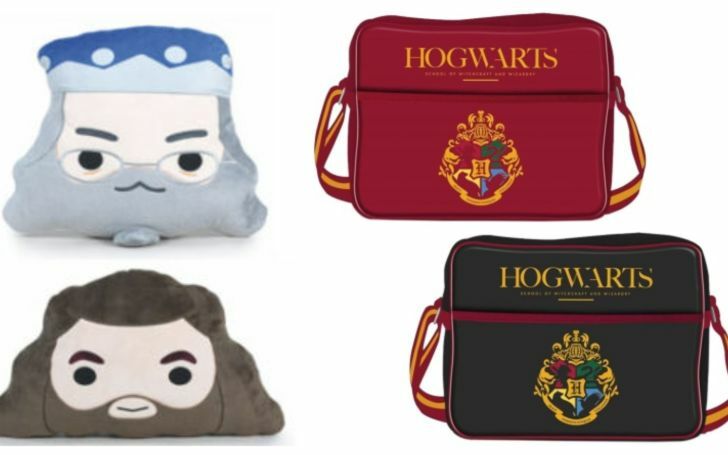 What is even great about these adorable products is the fact that they include all of your favorite Harry Potter characters. Impressive! 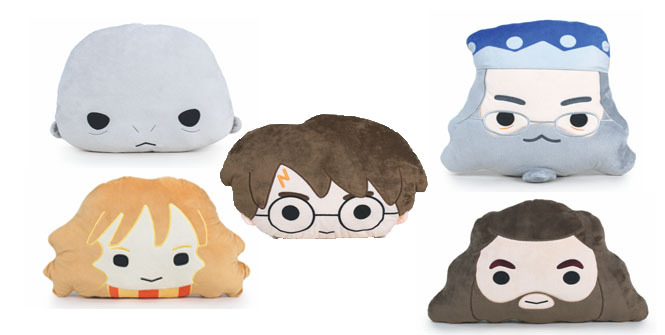 If you're yet to visit the stores, then get ready to be astonished when you find these cute pillows with Harry, his best friend Hermione Granger, headmaster Dumbledore, and even the Hogwarts gamekeeper Hagrid's face printed on them. Surely, there's the wicked Voldemort one too, but once you actually take a look at his pillows, you won't believe how cute he looks on it, like Casper. In addition, your budget will easily be able to afford them. Well, unbelievably, there will be no trouble for you to get these products on your hands because they are retailing at only £9.99. As a matter of fact, some of the ranges also includes stationary materials for £2.49, 3D character erasers for £1.99, and Hogwarts-themed notebooks for £2.49. 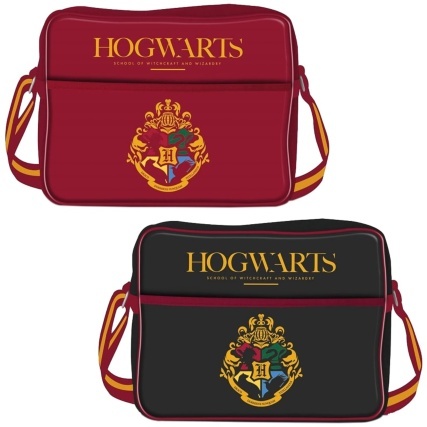 You can also get a deluxe backpack for £12.99 and a Harry Potter bag for £7.99 which comes into our favorite list so far. Unfortunately, to all the non-UK fans, there's bad news for you. B&M currently doesn't sell their products online. Hopefully, they will in the nearer future? But to those, who can walk into the shops, what are you waiting for? Hurry up and purchase them before they sell out!